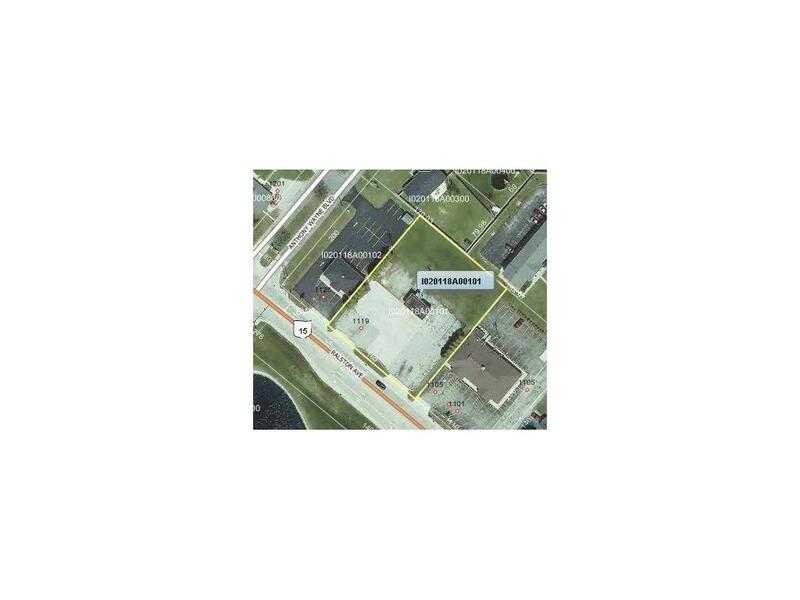 Commercial property off of State Route 24 and State Route 15, 160 x 200 lot with good frontage, Excellent location across from Defiance Hospital and strip mall. 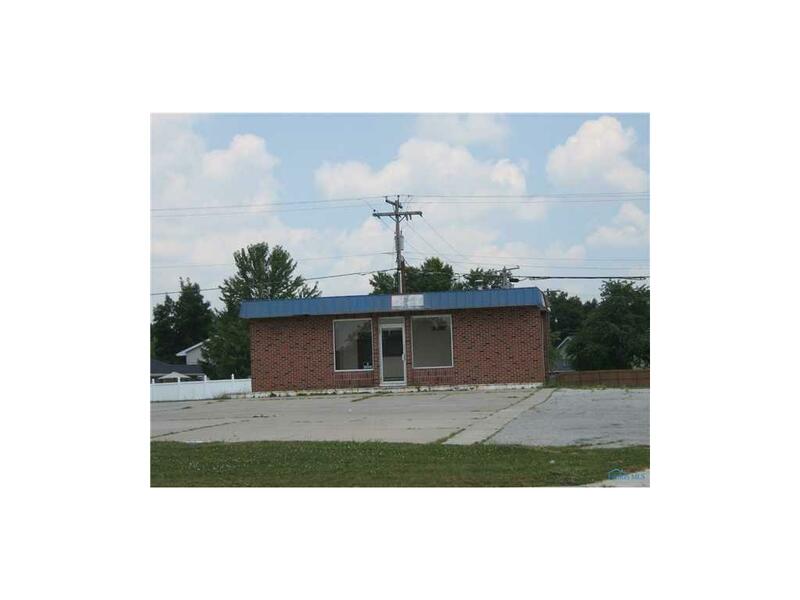 Ralston is the second busiest Street in Defiance per census data. Great site for many different uses. Listing provided courtesy of Northwest Real Estate Services. © 2019 NORIS. All Rights Reserved. Information Deemed Reliable But Not Guaranteed.